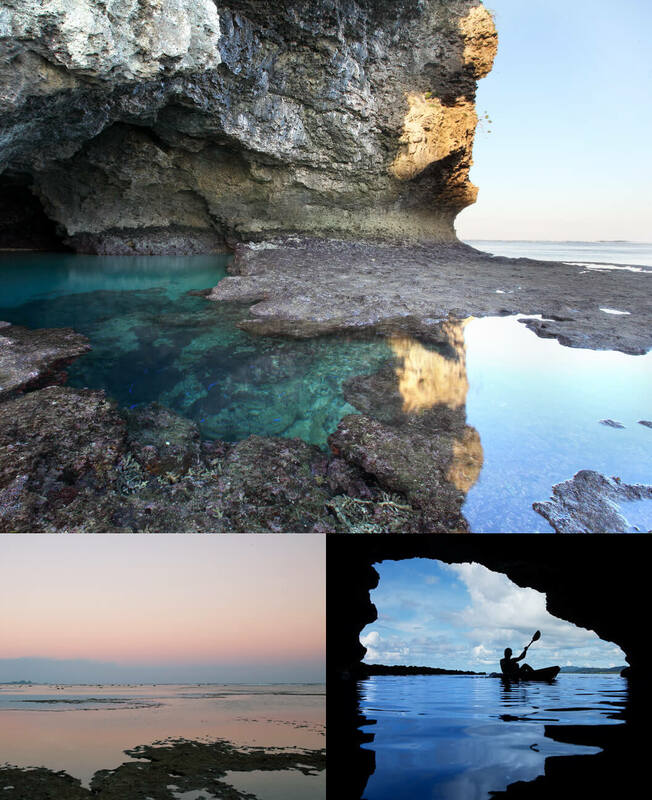 Blue Cave | JUSANDI | There are only 5 villas in great nature of Ishigaki where you can relax from heart to soul. The“Blue Cave”is a sacred spot located within JUSANDI’s property. 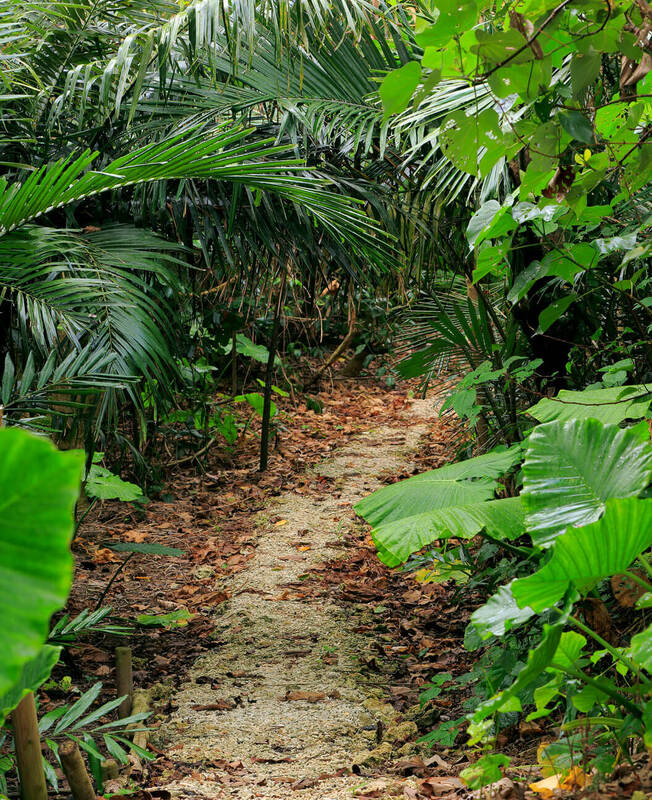 Take a 15-minute walk from our dining restaurant and pass through the dazzling green jungle. You will see a private beach and the blue cave will appear. In the shallows in front of the cave, red lion, colorful fish and coral will welcome you. Various tropical fish also lives in the cave and you can enjoy the mystical scene created by the colors of fish and the blue shining cave. Depending on environmental condition such as height of daylight and tide, the color you see may vary in the cave. Why not make a visit at different times of the day? There are also adventure tours by sea kayak to explore the cave. You can enjoy a different experience from the surface of water on the kayak, feeling the sea breeze and the nature of Yaeyama. For you safety, we ask you to refrain from walking to the blue cave during high tide. Also, please refrain from touching or catching any natural life such as fish and coral.